Last week, I treated the participants of my Taco Party cooking class to a little Chef Heidi Special – a recipe that I was trying out for the first time, perhaps for inclusion in a new class. The pros: participants get to try a new recipe, eat an extra dish in the class, and are privy to my creative process around food and recipe development. 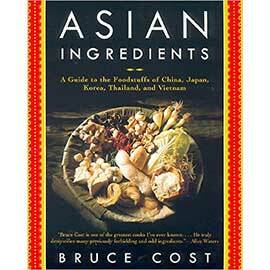 The cons: participants have to try a recipe in its earliest stages (i.e. not so good), are nagged at until they give specific feedback, are forced to listen to me think out loud about how I would make it better, and don’t even get to take the recipe home if they like it (because it’s still all in my head or my scrapbook). I don’t do this very often, but when I do, the particpants never seem too broken hearted about the fact that there is no take-home recipe of the sad trial they were put through. But not so at last week’s Taco Party. I was trying out some fish tacos and the recipe was a *big* hit. 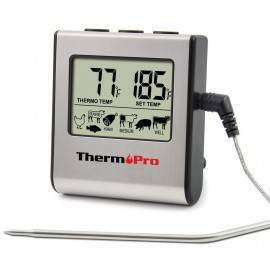 The pros for me: the recipe needs less re-working than most, and my clients are pleased. The cons for me: I am nagged at until I make a blood vow to send participants the recipe (even though it is in scrap form and not perfect), and I must remember to actually fulfill said vow. Well, I did fulfill my vow to my Taco Party class participants, but the only part of the recipe I really felt comfortable sharing was the mango salsa part. This is not because I begrudge them the recipe – oh, no. But I have an unwirtten policy to share with paying clients only those recipes that are perfect (in my mind) – tested many times, well-written, detailed, you get the picture. 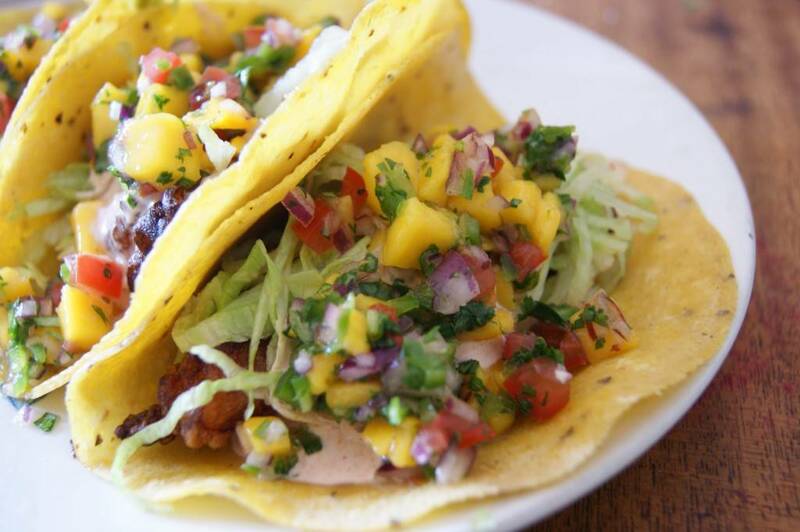 The mango salsa was the particular hit of the night, and no wonder – it’s the only part of the fish taco recipe that I had previoulsy tested. So I decided that it was ready to share on my blog as well. And what better recipe to make during this glorious mango season which is upon us? 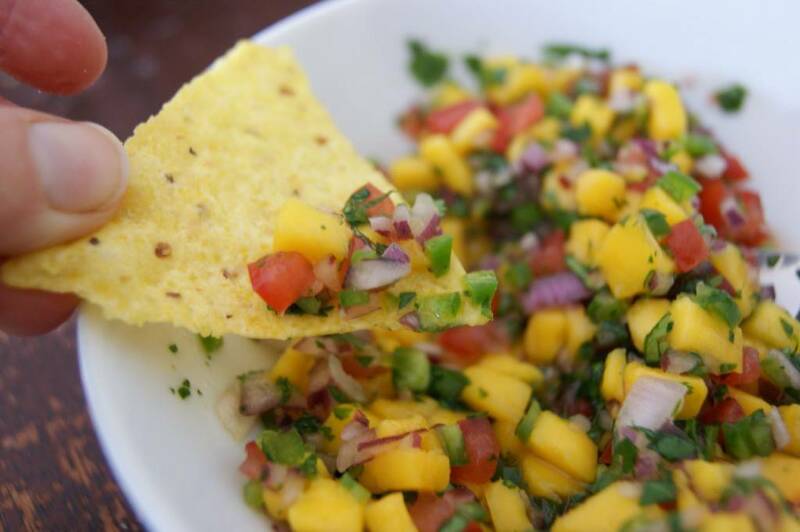 Spicy, flavourful, refreshing, slightly sweet, mango salsa is a delicious accompaniment to tacos, quesadillas, and grilled fish, but also to less-obvious eats such as Vietnamese salad rolls, black bean soup, scrambled eggs, or plain old beans and rice. The following recipe was made with tacos in mind. I like my tacos salsas to be high in onion. 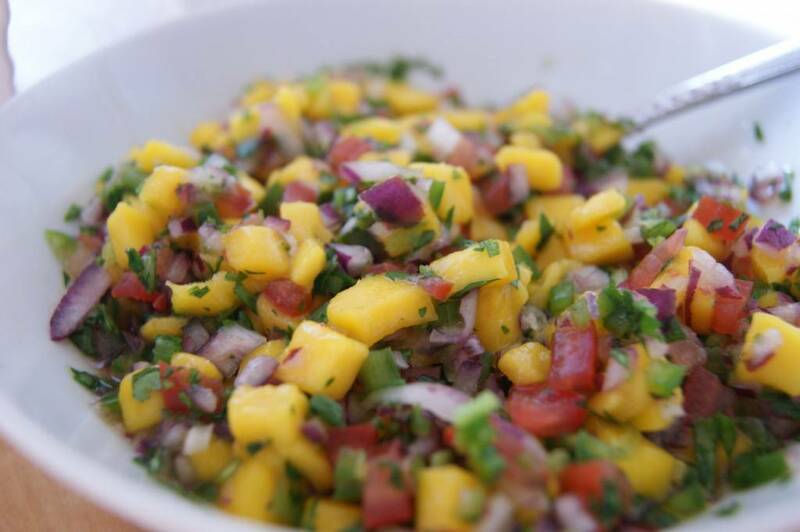 Normally, I use about half the quantity of red onion called for in the mango salsa. I also like to add a couple of tablespoons of freshly squeezed orange juice to the mix for regular use. 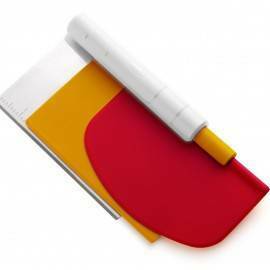 *For instructions on how to peel and cut a mango, please see this handy post with illustrated step-by-step instructions. Just make sure you dice the mango smaller for the salsa than you see in the pictures. 1. I already told you to dice everything small, and measure it out in the ingredients (above). See that? Just didn’t want you to miss it. 2. Combine all ingredients in a medium bowl and mix well to combine. Let sit for about 5 minutes before tasting to adjust the flavours. Your salsa may need for salt, or lime juice, or if your mangoes weren’t ripe enough (heaven forbid), you can add a pinch of sugar. 3. Eat and enjoy! Tortilla chips, tacos, quesdaillas, bean soups, eggs, and also Vietnamese and Thai snack foods are all amenable to this awesome salsa. Happy Mango Season! Mango, mango, mango, mango, MANGO! 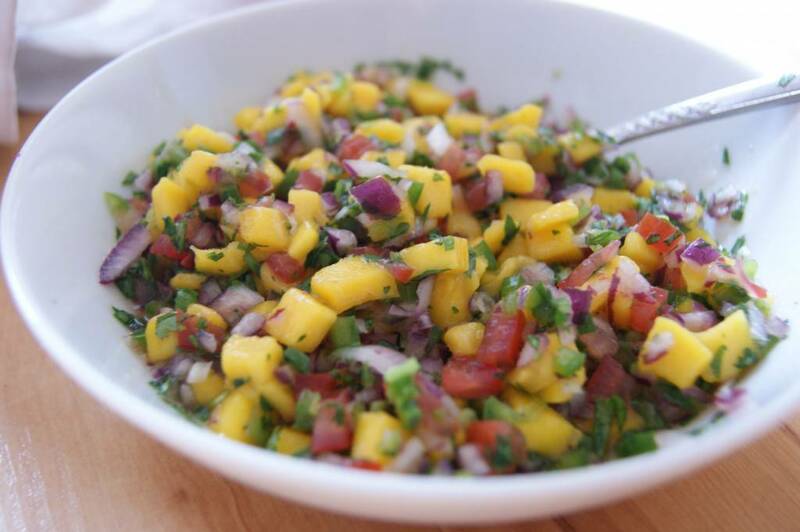 This mango salsa looks really delicious. I’m going to give it a try! Oooh that looks so perfect and refreshing. Thanks for the inspiration, I just happen to have a few ripe mangoes in the fruit bowl. I made this the other day and it was received so well that I’m sure I’ll have future requests for it! Yum! Thanks Heidi! It looks delish! I will definitely make it this weekend! Pingback: cinco de mayo round up | you need an app for that? This was delicious! And so easy to put together. Thanks for sharing the recipe! My first fish tacos were amazing – I’ll definitely be making them again. Hi Lisa – thanks for the feedback! I’m glad you liked the recipe. So bright and refreshing! This may hit my menu this weekend. We are going to be up around 30 degrees tomorrow, this sounds perfect! Have a fantastic weekend Heidi! Wow! So happy to have discovered you! Huge fan of the Rebar Cookbook – introduced by my DIL who is from Victoria. I often make the Rebar Granola – and just heading to the store to get those Ataulfo mangoes!! Yummm. I love this summer-y twist on traditional salsa! Plus mango is so nutritious! I’m definitely saving this for those potlucks this summer.